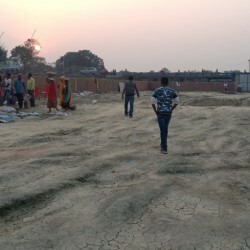 Search Residential Plot Apartments/Flat Land Office & Showroom in darbhanga nearby darbhanga area and Anywhere in Bihar. 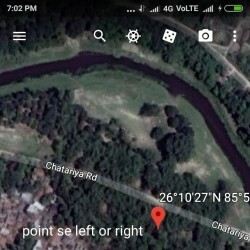 My Land is just 1 Min. 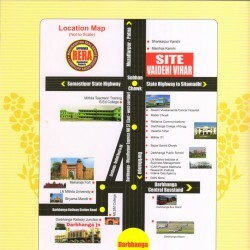 Drive from Shivdhara Main road , Kadrabad, Darbhanga at 20 Fit wide road. 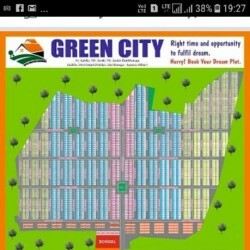 3 KATHA LAND IN FRONT OF 20 FIT WIDE ROAD AT SMIRA,AJAMNAGAR,KADRABAD,DARBHANGA. JUST 1 MIN. DRIVE TO SHIVDHARA MAIN ROAD DARBHANGA. This is an individual house with 3 veranda, 6 bedrooms, new style modular open kitchen, stylish two bathrooms. 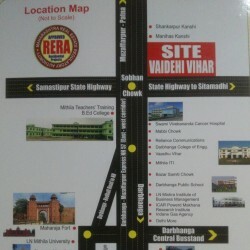 It's surrounded with private garden with big campus, private car parking area, a well maintained separate puja room. Well finished 3 Bed Room flat with 1 Car Parking & 24 hour water supply. in the heart of the City. 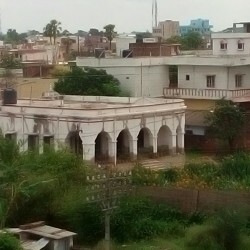 5 Minutes walk from Darbhanga jn and Kali Temple. 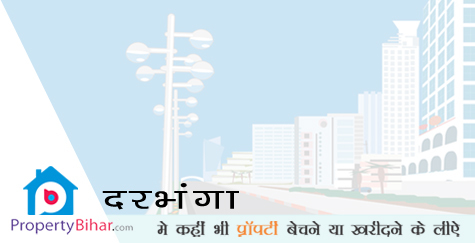 National & State 57 Highway facing layout RERA approved layout The entire layout as per Vaastu 40’ & 30’ Block Top Roads with Curbing stones Avenue Plantation Beautiful Landscape Children’s Park Providing Rainwater Harvesting pits Electricity Lines along with individual Transformer Modern Street lights on Main Road Underground Drainage with Sewerage tank Grand Entrance Arch with gate & front side compound wall Bar Fencing with entire layout Proposed Guest House Proposed Overhead Water Tank & underground water 24x7 Security services & CC TV Surveillance Clear Title & Spot registration LOCATION HIGHLIGHTS: East-west corridor NH-57 Expressway facing layout Samasthipur State Highway (Darbhanga Bypass Road) Mithila Teachers’ Training B.Ed College Swami Vivekananda Cancer Hospital Vasthu Vihar Township Darbhanga College of Engg. 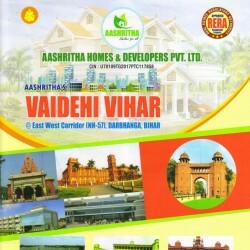 & Medical Bazar Samithi Darbhanga Public School Vivekananda B.Ed College LN Mishra Institute of Business Management Darbhanga Inter-state central bus stand Darbhanga Airport ICAR Powered Makhana Research Institute Mithila ITI Maharaja Fort Shyama Mandir Contact soon for more details Aashrit jee. 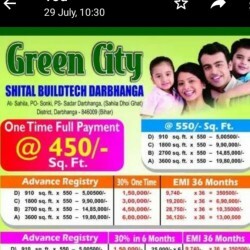 Residential And Commercial Plot In Darbhanga Shurachatti Bihar.